Fans of Jollibee in Edmonton, especially the large Filipino community there, will soon be able to order their favorite menu from the renowned fastfood chain as it opens only its second Jollibee branch in Canada. 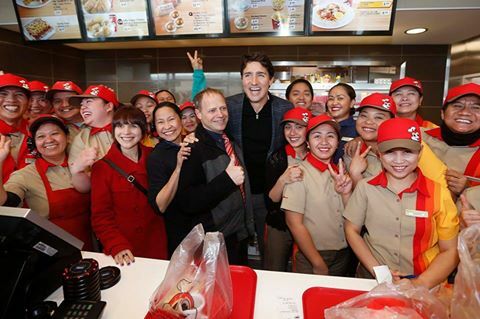 Jollibee in Winnipeg, Manitoba in December to become its first branch to launch in the country. Yet, the company already has plans to open in at least four more locations in Canada. There are about 660,000 Filipino-Canadians across the nation, with over 59,000 of them based in Manitoba, 106,000 in Alberta, and 275,000 in Ontario.